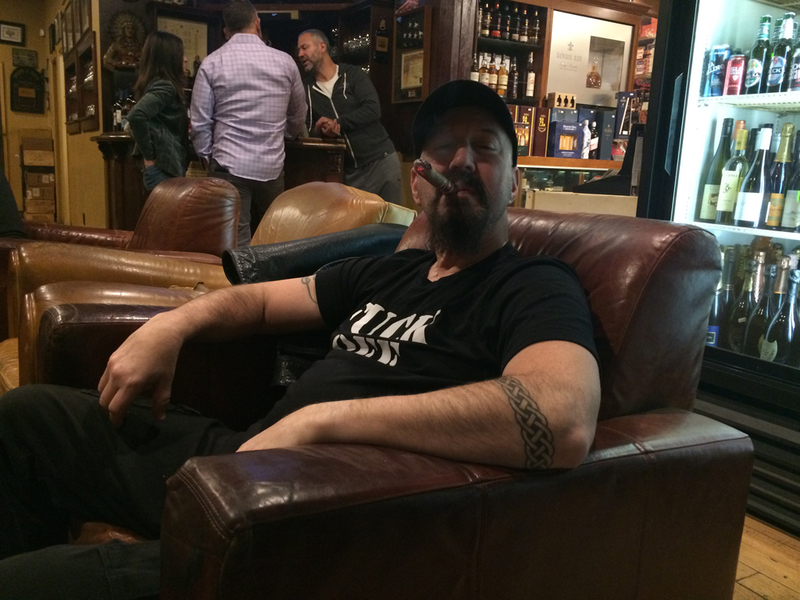 VIRUS would like to give big THANKS! to all the staff at Steve Clayton, Inc./Clayton Custom Guitar Picks for our artist endorsement. 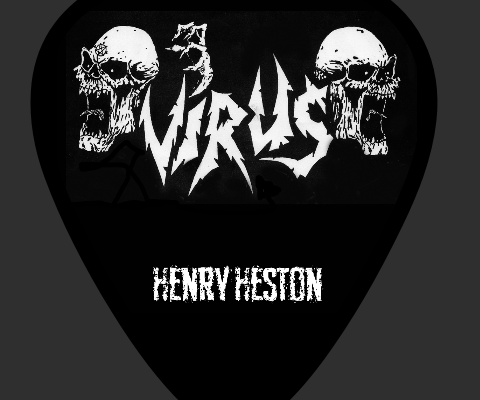 VIRUS have always played with Steve Clayton picks and we thought it was about time to get some cool custom designs made for the fans and collectors out there! 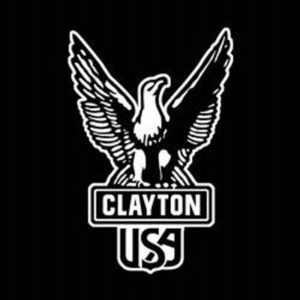 Both Steve Clayton, Inc. and Clayton Custom work with thousands of artists providing professional quality guitar picks and guitar accessories. Please take a look at some of our endorsed artists that support our products and that we support as well. 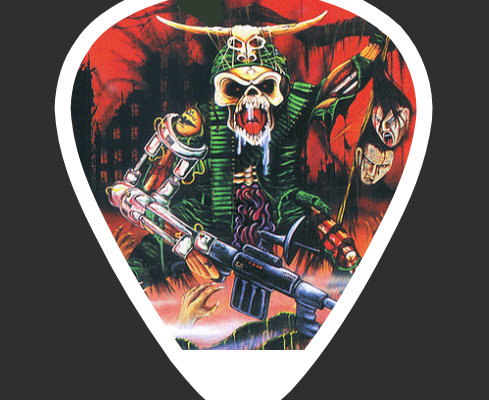 Clayton custom guitar picks has every type of custom guitar pick you could ever want. Whether it’s a custom guitar pick image, personalized guitar pick name, wedding guitar picks, birthday custom picks, or promotional custom picks for your band, we have it! 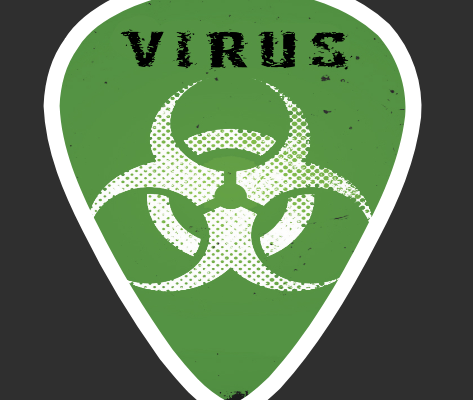 Steve Clayton, Inc. has been making professional guitar picks for over 30 years. We use only the finest guitar pick materials.